Don’t miss this AMAZING OPPORTUNITY!! 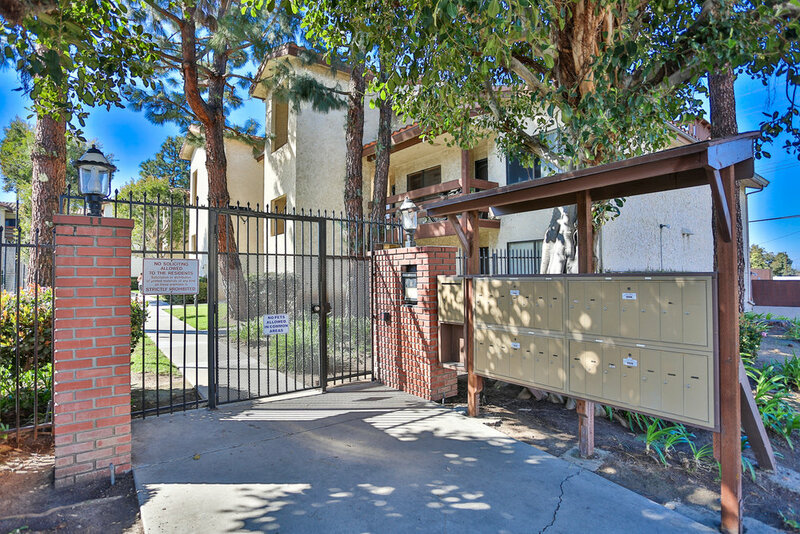 Welcome to this upgraded and well maintained one bedroom, one bathroom condo very close to South Coast Plaza. This downstairs, end unit home is conveniently positioned close to parking. 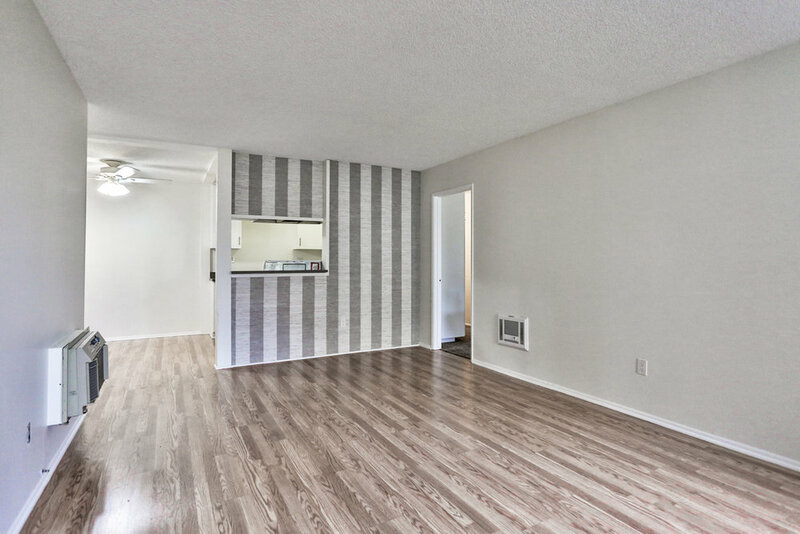 As you enter the front door, you are welcomed to an open floor plan living and kitchen space. 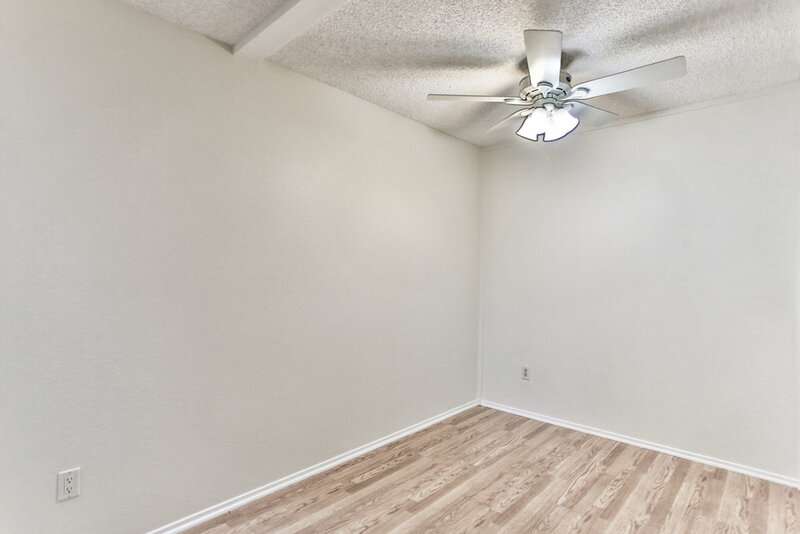 The living space is highlighted with updated flooring, new paint, a wall mounted a/c unit and an accent wall for decor. 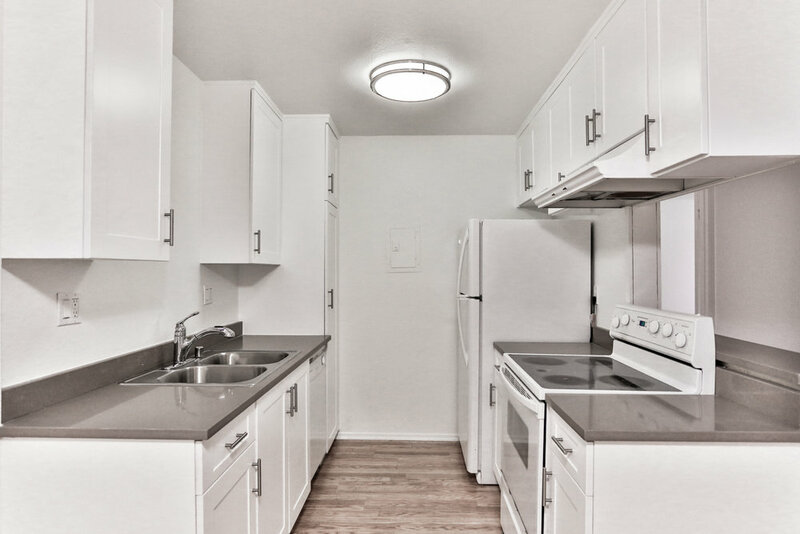 The kitchen has been beautifully upgraded with new counter tops, updated cabinets, and new appliances. This open living space includes a dining area off the kitchen. 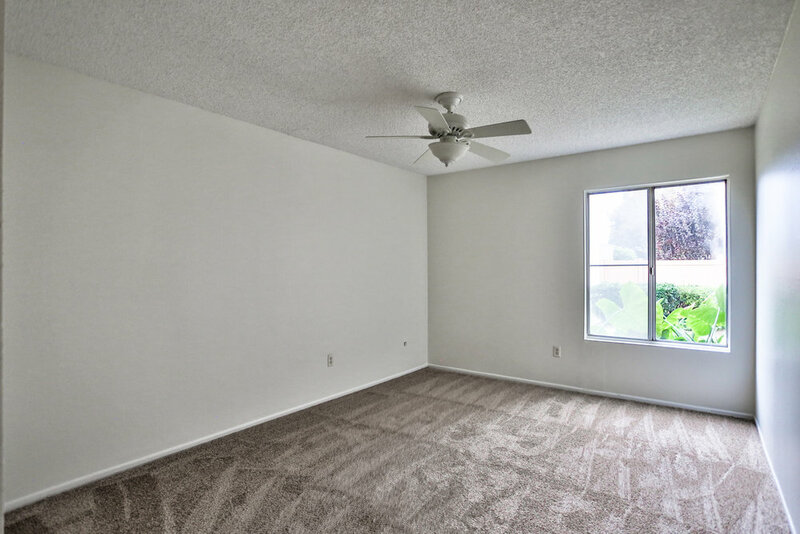 The bedroom has brand new carpet and paint and also has a large, walk in closet. 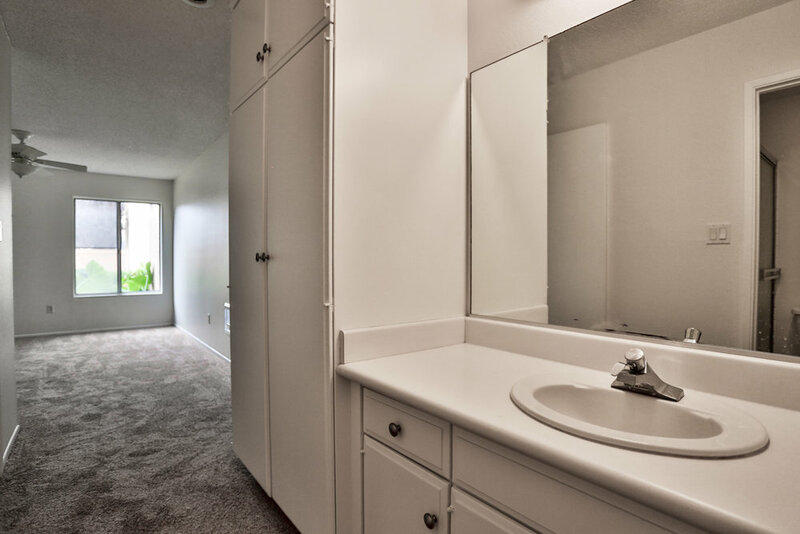 The bathroom in the bedroom space is very well maintained with a separate vanity space. This move-in ready condo WILL NOT LAST! 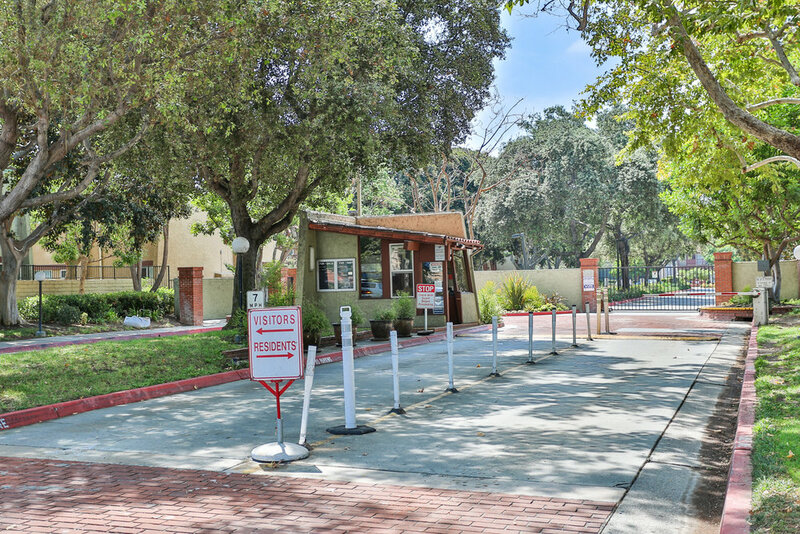 This guard gated MacArthur Village community offers amazing amenities including: a fitness center, volleyball courts, tennis courts, four separate pools, spas, a clubhouse, laundry facilities, barbecue areas and basketball courts. 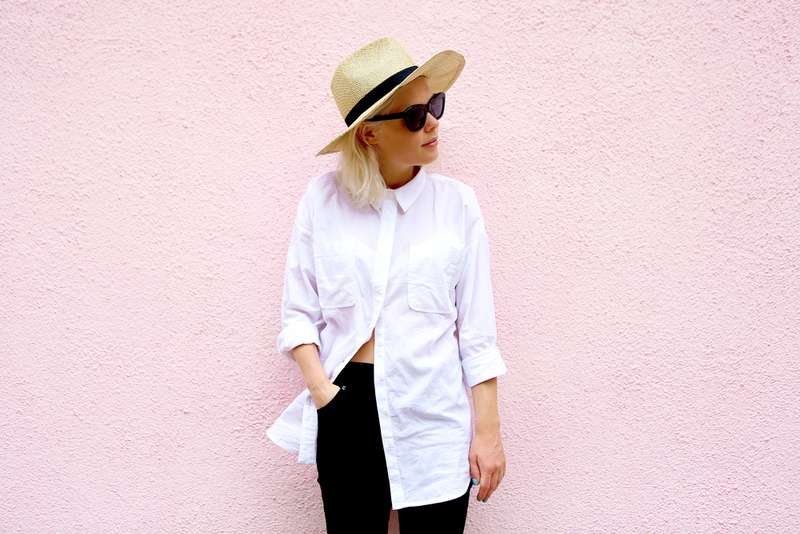 Located right near the 405 Freeway. 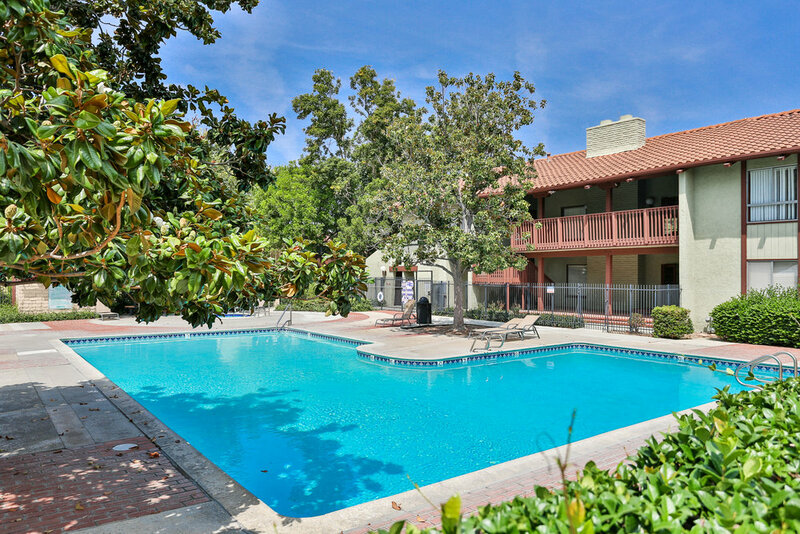 Come see this cute condo while it’s available! We will have an Agent onsite Saturday, October 6th from 1-4 pm. Contact Will May for details, (657) 464-5618. Feb 9 Open House this Sunday!